Trent is your local Randwick Building Inspector. Trent currently lives in Pagewood with his young family. Trent grew up the Coogee area and has lived there his entire life. As a consequence, he has an intimate knowledge of the eastern suburbs area. 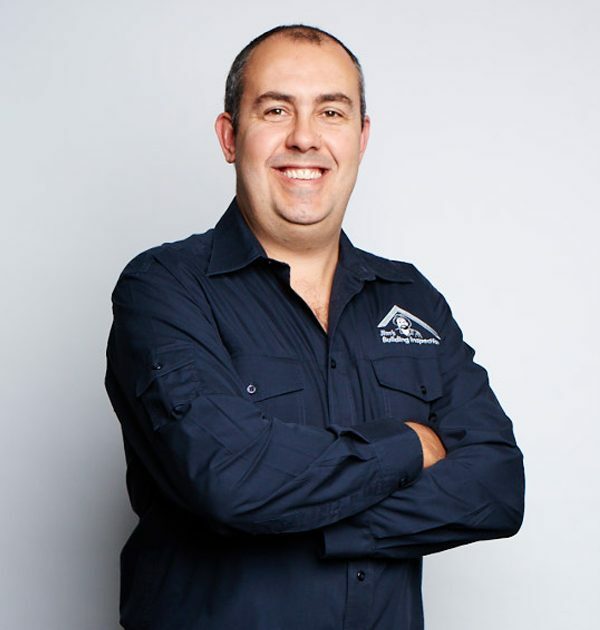 Trent has 20 years’ experience in the construction industry, combined with extensive qualifications including an Associate Diploma in Applied Science (Building) and a Bachelor of Construction at the University of Technology. Trent has worked in a number of construction disciplines, from site management, quantity surveying and project management. Trent is well rounded across a wide variety of construction sectors: Residential, Commercial, Hospitality, Fit-out, Civil and Education. Trent is passionate about delivering property inspection services to customers in Randwick and the surrounding suburbs. Trent is fully insured with complete public liability and professional indemnity insurance, giving you the peace of mind you need when purchasing your new property.